Three Must Buy eLiquid Vaporizers! Hey guys, back again letting you know whats hot in all things eLiquid vaping at the moment. We know finding new products can be daunting. You have to drop a few more coins and, even more so, you have to try something other than your trusty go to vaporizer. We want to make it easy though! Below we’ll be listing our current top three must buy eLiquid vaporizers. No matter what type of vaper you are, new, ultra experienced, or somewhere in between, we’ll have the perfect brand new summer vaporizer for you below. So there’s no need to fret, let’s get on to the vapes! Here are our three must buy eLiquid vaporizers of the moment! Have the Big Dipper Atomizer by Wotofo? It might be time for you to upgrade to the new must buy eLiquid vaporizer, the Cloud Rebuildable Drip Atomizer by Wotofo. 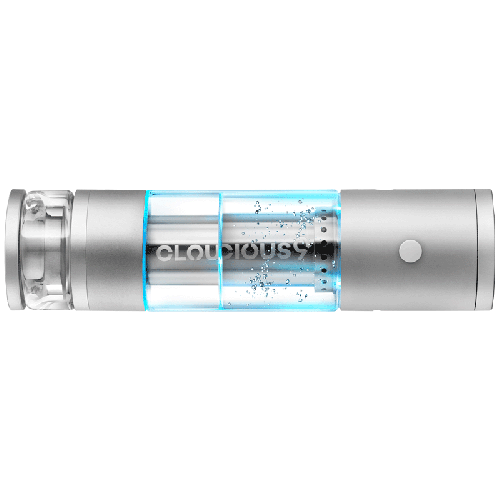 With it’s easy to use 510 threading, large 5 ml capacity, and every feature you need the Cloud is a definite must buy for any serious vaper looking for the next big thing. Ready for the perfect little starter kit? The Kanger EMUS Vaporizer Starter Kit is a gorgeous little set for any new time vaper. On a budget? This kit comes with two ready to go pens, perfect for sharing with a friend. 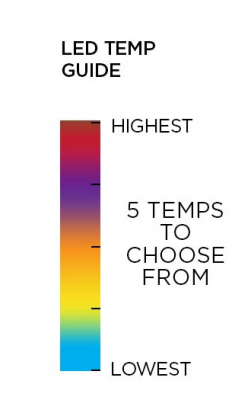 Especially when you consider the low $29.95 price tag. Why not buy this baby at that price? 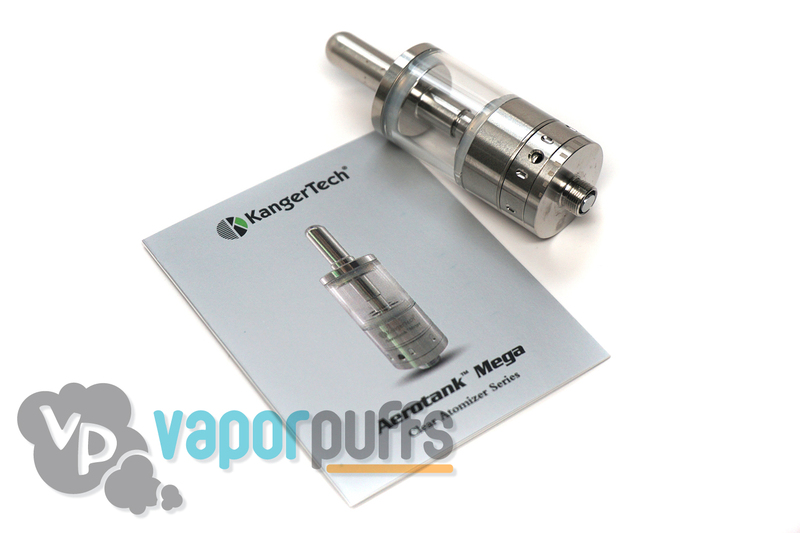 The Aerotank Mega is the perfect high quality atomizer for the right price. 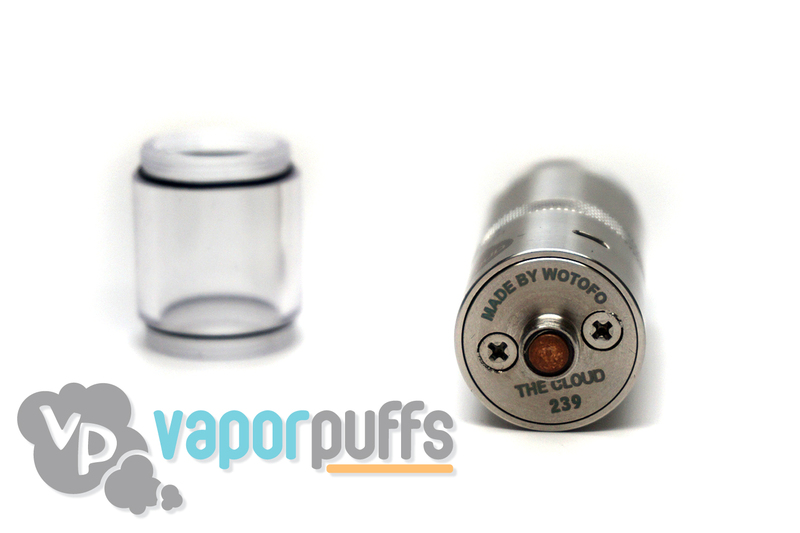 For it’s $29.95 price tag you get an interchangeable tank of stainless steal and pyrex glass, a hidden wick to reduce leakage, an interchangeable air flow design, and replaceable dual coil atomizer heads. With all that and the always impressive Kange Tech name there is really no down side the the Aerotank Mega, a must buy eliquid vaporizer. 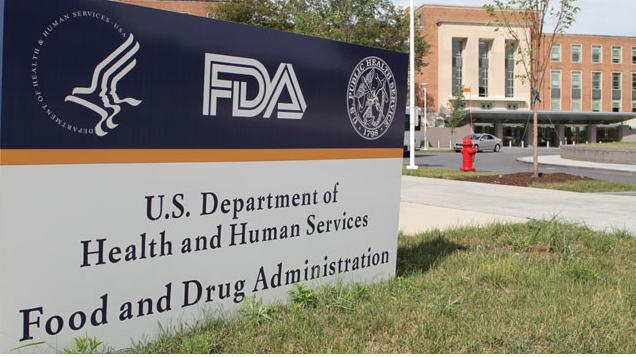 Though we have covered various aspects of the FDA’s proposed rule for deeming e-cigarettes to be tobacco products in the past, a more thorough look at the rule is long overdue, and I am here to (hopefully) shed some light on its more intricate aspects. While the rule, proposed last year and currently undergoing legislative review, would cover machine-rolled cigars and pipe tobacco in addition to e-cigarettes, its timing makes it clear that vaping is its main target. After all, cigars and pipe tobacco have been around about as long as man-made fires, and the FDA had not previously attempted to include them in the same regulatory category as cigarettes. 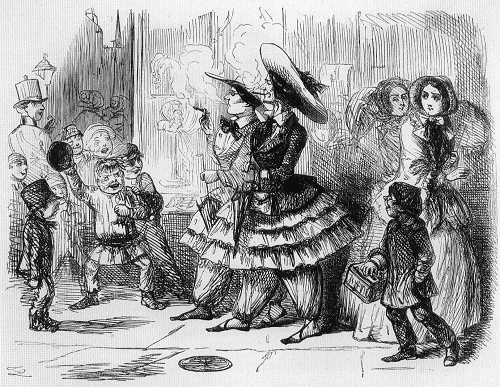 Moreover, the agency claims that the basis for inclusion under the rule is that products be made of or derived from tobacco, but the exception it carves out for hand-rolled cigars and its failure to even discuss nicotine gum and patches, the nicotine in which is also derived from tobacco, makes this criterion underinclusive and therefore not a solid basis for selecting which products to subject to these regulations. This would likely be a sticking point, should Congress decide to oppose the rule as it is currently formulated. The proposed regulations would apply to all cigars, e-cigarettes, and other newly deemed “tobacco products” released since 2007, and since the vaping market has undergone rapid evolution over the past few years, this would cover most e-cigarettes already on the market. It would not, however, cover “accessories” of said tobacco products. In the case of e-cigarettes, it is not clear what would be considered an accessory, and the text does not appear to specify. Based on my reading, I would imagine that e-liquids and most, if not all, types of vapes would fall squarely in the “tobacco product” category. Under the new rule, e-cigarettes would be subject to a number of regulations, ranging from the entirely understandable and sensible to the entirely outrageous and unjustified. For starters, e-cigarette manufacturers would be required to label each unit of their product with information about its production and its content. E-cigarette sales would also be restricted to adults 18 and up; though several states have already enacted laws to that effect, this would serve to uniformly apply the age restriction nationwide. Both of these provisions strike me as justified, and if the regulations stopped there, I imagine no one would be talking about them. It is the “premarket tobacco application” portion of the law that has been the primary target of vaper vitriol. While the process of premarket tobacco approval has been around for a long time, its application to electronic cigarettes would be unprecedented in its scope. The FDA estimates that upwards of 5,000 hours of labor per product would be required for the fulfillment of this provision, and it further notes that unlike cigar and pipe tobacco manufacturers, who can bypass this process by claiming substantial equivalence to other products already on the market, e-cigarette manufacturers would universally be subject to this requirement due to the novel nature of the vaping market. Initial costs of implementation in the vaping industry alone would likely be upwards of $15,000,000 in the first two years, assuming a relatively modest number of applications (50). The reason for these exorbitant costs becomes obvious with a quick look at what this application actually entails. A premarket tobacco application must include not only a complete account of the product’s pathway to the market – from a full list of all ingredients and their precursors to a detailed account of manufacturing methods – but also sufficient information supporting the claim that the product is “appropriate for the protection of public health.” While large manufacturers have access to the infrastructure necessary to conduct studies on the topic, smaller companies would likely find it difficult to assemble such evidence in a way acceptable to the FDA. The many stipulations of this proposed rule do not end with premarket review. The deeming of e-cigarettes as tobacco products would also result in a ban on vending machine sales, a requirement to register with the FDA annually, a ban on advertising that does not warn of the dangers of vaping, and other more minor provisions. Yet it is the subjection to the premarket tobacco review process, which is time-consuming and costly enough to push all but the largest manufacturers of e-cigs out of business, which poses a real threat to the vaping industry in the US. While I take no issues with the gathering of research on the effects of vaping, I do find it preposterous that companies would be subjected to an extremely costly process otherwise reserved for products that have been proved to be a public health risk simply because of a superficial resemblance between those products and their own. Beyond the current text of the rule, it is the enabling aspect of this proposed legislation that appears, to me, most worrisome. Passing this rule would not only authorize the FDA to regulate e-cigarettes as described, but it would also give it ongoing authority to alter these regulations by executive action, that is without legislative input. For instance, should the FDA decide to ban flavored e-liquid in the future, it would be able to do so, even though provisions on e-liquid flavors are not touched on in the original text of the rule. The problem with bypassing the legislative system and entrusting the FDA to enact regulations as it sees fit, however, is that executive action is, by design, unencumbered by restrictions imposed on it by the public. While, in theory at least, legislators are bound to act in the best interest of their constituencies and in accordance with their wills, executive agencies are free from this kind of public accountability and largely enact the policies preferred by those in power, often via means entirely opaque to the public. So, while at this point, there are established avenues through which ordinary citizens can at least attempt to influence the fate of these proposed e-cigarette regulations, should this proposed rule become accepted, these avenues will disappear. E-cigarette regulation will then pass into the hands of people whose allegiance is more directly owed to those who appointed them than the people of the United States. Fortunately, the current political landscape in Congress will likely make it such that the proposed rule would not be applied anytime soon, at least not without first undergoing significant changes. House leaders, among them John Boehner, the Speaker of the House, and Kevin McCarthy, the House Majority Leader, have already demanded amendments to the rule in order to even consider passing it, and continued Republican control of Congress makes it difficult to imagine that the rule would be passed in any of its particularly strong formulations. Let’s hope for the best! One obvious consequence of the push to demonize electronic vaping devices and place them in the same category as smoking in the public imagination has been that, over the past few years, more and more cigarette smokers have begun to doubt that vaping is preferable to smoking from a health perspective. While in 2010 some 85 percent of current smokers believed that vaping was a safer alternative to smoking, over the following three years that number had dropped to 65 percent. Undoubtedly, recent public frenzies, such as that engendered by the New England Journal of Medicine with its unconscionable misrepresentation of the PSU formaldehyde study, have driven that number down even further. Given that the perception that vaping is a safer alternative to smoking is one of the main reasons why smokers have been switching to vaping, this change in public perception will undoubtedly result in fewer and fewer smokers leaving tobacco behind in favor of electronic cigarettes. The sad but expected thing about this change in public perception is that it is not, in any way, actually reflective of what the latest research has been showing us. As always, people’s estimation of various dangers has shown itself to be far more influenced by media coverage than by actual facts. One of the most common trends in e-cigarette coverage that has led to this shift is the tendency to ignore the proper context under which one needs to examine any research on vaping. No one is saying that vaping is definitively entirely without dangers. All vapers (and at this point, everyone in the population at large), know that vaping e-juice that contains nicotine can, for example, lead to a nicotine addiction. However, vaping is valuable in that it provides a safer (not to mention much more pleasant) alternative to smoking. Media outlets, as well as the FDA and other widely trusted sources of health information, have conveniently chosen to ignore this fact and often report on vaping as an isolated activity. The FDA’s proposed regulations, for example, would make it such that each manufacturer would need their product to be proved to be beneficial not only to adult smokers, but also to teenagers and nonsmokers, before placing it on the market. Clearly this is an overreach that threatens to place US manufacturers completely out of business. When compared to complete abstinence from nicotine, vaping is arguably not preferable from a health perspective. But then again, neither are other nicotine replacement therapies, and they are not subjected to the same media scrutiny, nor are they subjected to similar regulations. Well, there you go. Happy vaping!